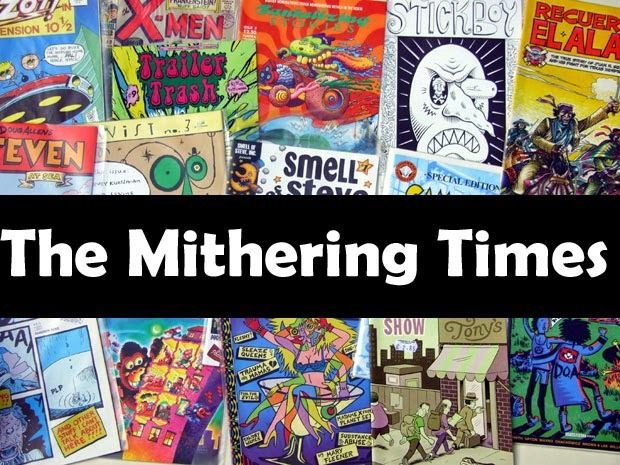 the mithering times: Kicker Conspiracy: Day One. Kicker One, originally uploaded by mithering. 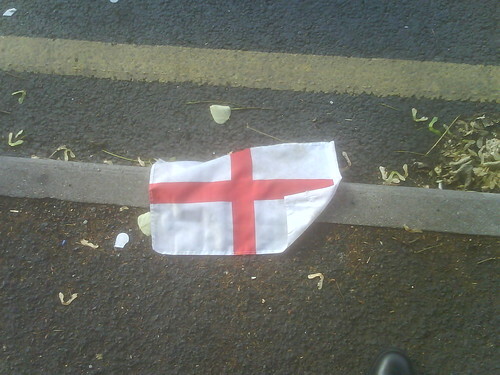 In celebration of this year's World Cup I'll be documenting every lost and abandoned super-patriotic Cross of St. George car flag I find in the street. Here's the first from 8.14 this morning. Found on Julia Street, Manchester, M3 while I was on my way down to The Forbidden Zone for a bit of pre-work birding. More to follow. Undoubtedly.